Brie Brie is a 3-year-old lady whose owner was suffering with a medical issue and couldn’t care for her any longer. She is at Philadelphia’s Animal Care and Control, at 111 W. Hunting Park Ave.
She loves to be around people and will give kisses for days. She loves treats. 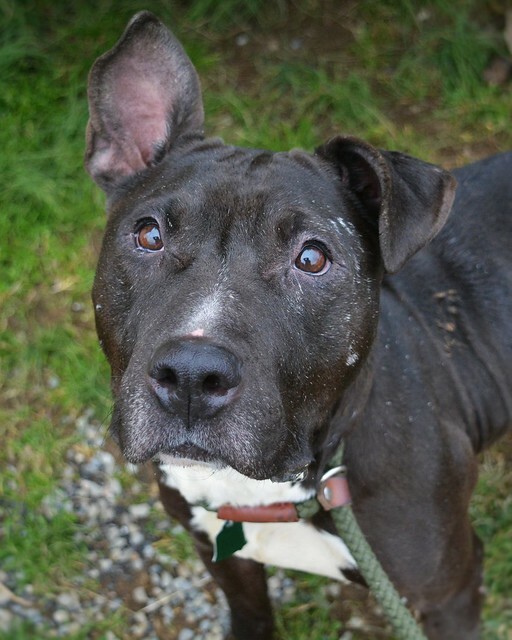 Prince is a friendly boy who likes to be around people. He likes to cuddle next to you and occasionally will jump on your lap for some loving and a nap. Prince was rescued after being abandoned by his owner, and he is very happy to be safe inside again in the care of Northeast Animal Rescue. While Prince is very sweet, he will let you know when he has had enough petting or attention by nipping. Due to this, he will need an experienced owner and a home without children. He is also an occasional “door dasher,” so care needs to be taken when opening doors. 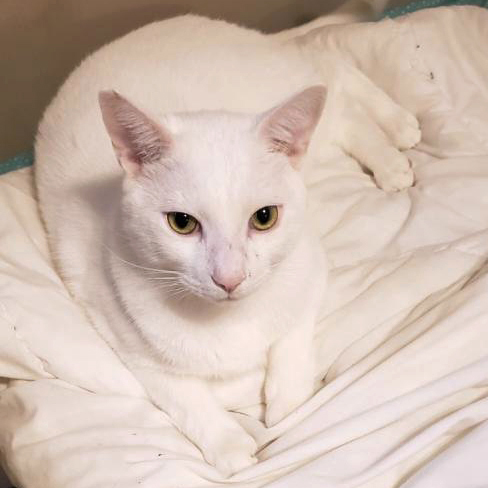 Prince is starting to warm up to the other cats in his foster home, but prefers to be around humans rather than felines. He has not been around dogs. Prince, 2, is neutered and current on vaccinations, and has tested negative for the feline leukemia and immunodeficiency viruses.